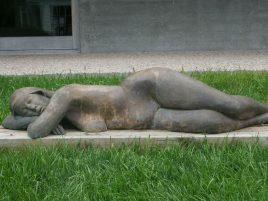 PAAM’s three sculpture gardens invite you to enjoy art outdoors. Contemplative spaces are complemented with benches and comfortable seats to encourage visitors. Located on the east side of the building and in front of the historical section of the Museum, the Bakker garden includes works by Kate Burke, Catherine Widgery, Chaim Gross, Paul Bowen, Lila Katzen, Sidney Simon and Boris Margo. 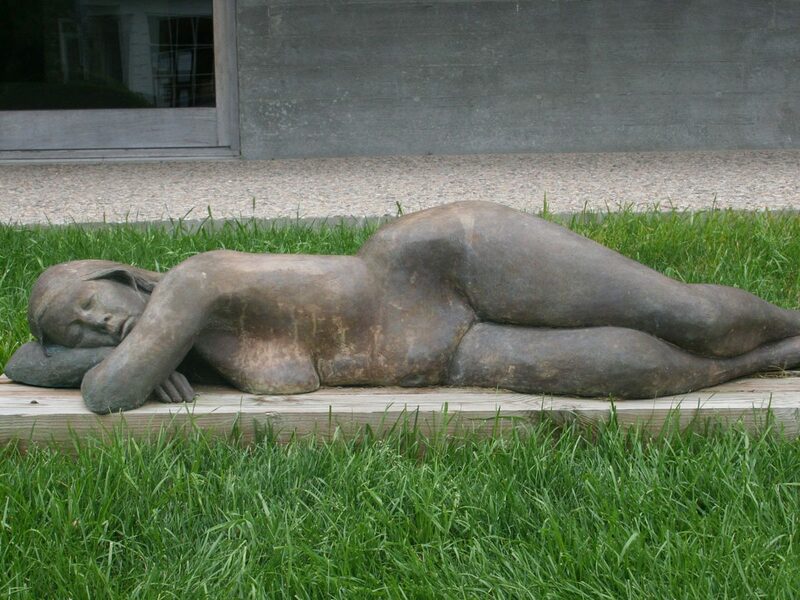 The Walker Sculpture Garden is located on the west lawn and garden, featuring works by Sidney Simon, Richard Pepitone, Chaim Gross, Joseph Kurhajec, and Penelope Jencks. 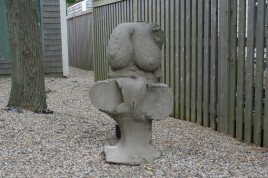 Featuring works by Jack Kearney, Richard Pepitone, and Joseph Kurhajec, the Butterfield Sculpture Garden is located on the back deck adjacent to the Hans Hofmann Gallery, on the east side of the building.